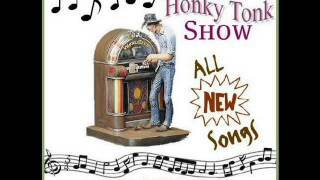 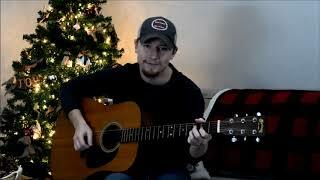 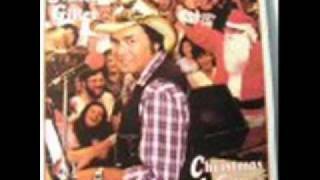 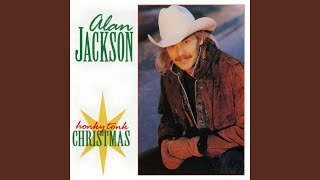 "Honky Tonk Christmas" (2006) on the album Honky Tonk Christmas(1993). 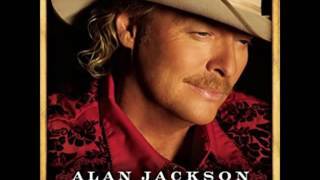 Sáng tác bởi WILLIAMS, KIM / BROCK, WILLIAM / TURNER, ZACK. 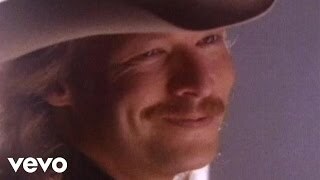 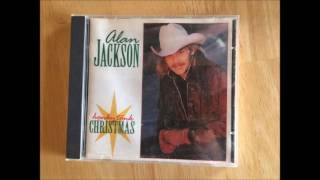 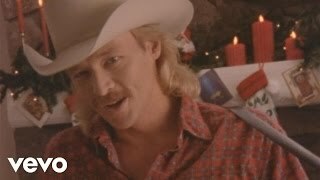 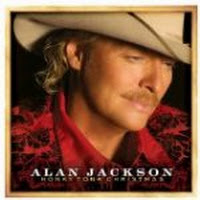 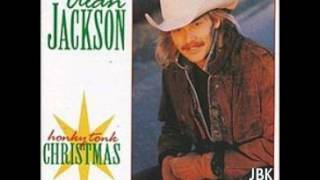 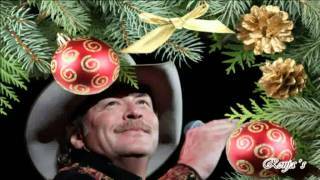 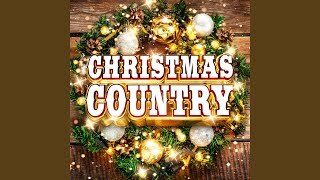 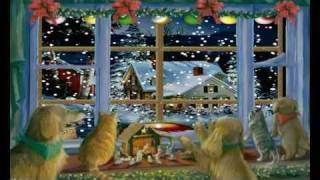 Sản xuất bởi Lyrics © Sony/ATV Music Publishing LLC, TEN TEN MUSIC GROUP INC.
Alan Jackson - "Honky Tonk Christmas"
Albums has song "Honky Tonk Christmas"